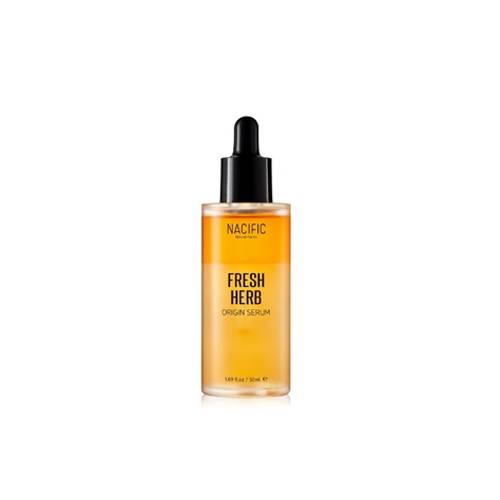 A serum turn the skin into firm and helps to make moisture barrier. Contains lime oil and Maedow foam Seed Oil that makes the skin radiant and shiny. Aloevera extract gives the skin deep moisture and keeps it hydrated.